Q. The full-text link in the OneSearch brings me to the resource page not the article. What do I do? Sometimes, the link in OneSearch brings you to the journal's index, where all the issues are listed by year, volume, and issue.​ instead of the article. It does not mean that the article is not available. 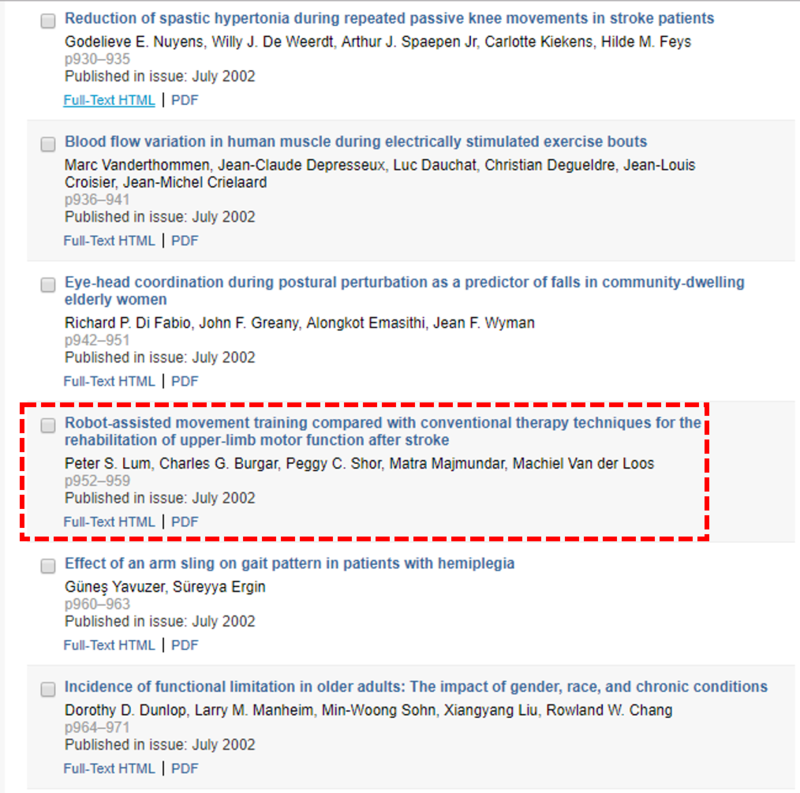 Search for the article in the resource page again, or locate the article by year, volume, and issue. This will bring you to the list of articles that was published in that issue. Click on the article for full-text. Why can't I find a Library's subscribed article when searching OneSearch, or the link to the record is not directly to the article? How do I search and access / download ebooks and journal articles in OneSearch?